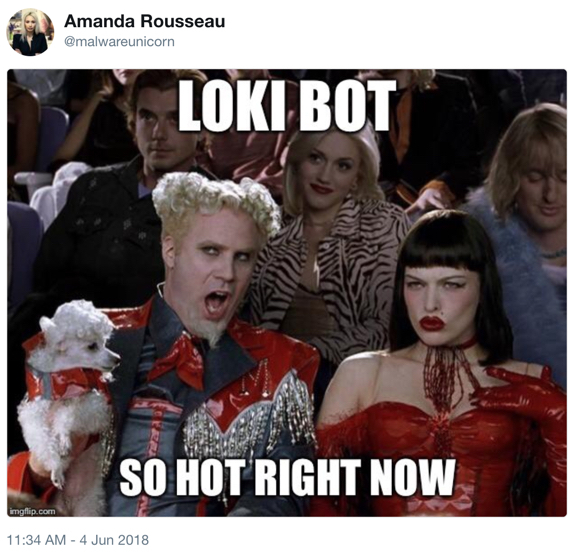 A tweet last week by @malwareunicorn reminded me I haven't searched out any Loki-Bot malspam in a while. Shown above: This tweet gave me a good chuckle. Loki-Bot (also spelled "Loki Bot" or "LokiBot") is an information stealer that sends login credentials and other sensitive data from an infected Windows host to a server established for each malware sample. It's commonly distributed through malicious spam (malspam), and I usually run across samples of Loki-Bot every day. More information can be found in a SANS Reading Room paper written by Rob Pantazopoulos here. I've already written two ISC diaries on Loki-Bot since October 2017 (here and here). Today's diary is a reminder that Loki-Bot is very much alive and actively distributed through malspam on a daily basis. You'll frequently find tweets tagged #Lokibot on Twitter. I often find examples of Loki-Bot malspam through VirusTotal Intelligence. A quick search revealed one such email in the early hours of Monday 2018-06-11 (UTC time). It was heavily sanitized, so there's little information other than the date, sender, subject line, and attachment. Shown above: The email I pulled from VirusTotal Intelligence. The email has an RTF attachment disguised as a Word document. 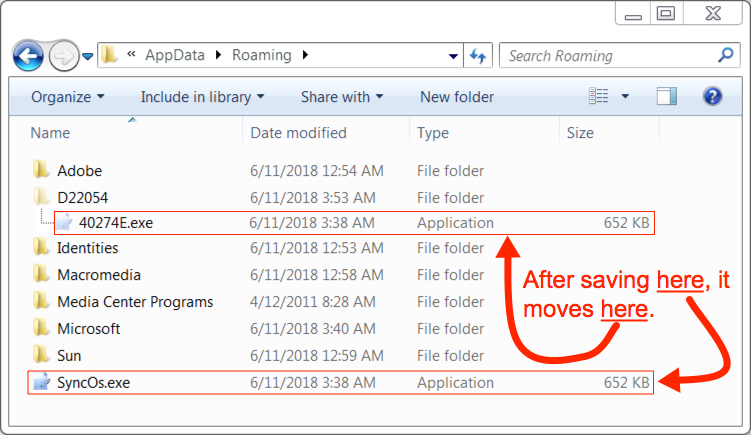 When opened with a vulnerable version of Microsoft Office, an exploit for CVE-2017-11882 will download and install Loki-Bot malware on a vulnerable Windows host. In this case, a request for the Loki-Bot executable was done over HTTPS. Approximately two minutes later, the infected Windows host began generating post-infection HTTP traffic associated with Loki-Bot. 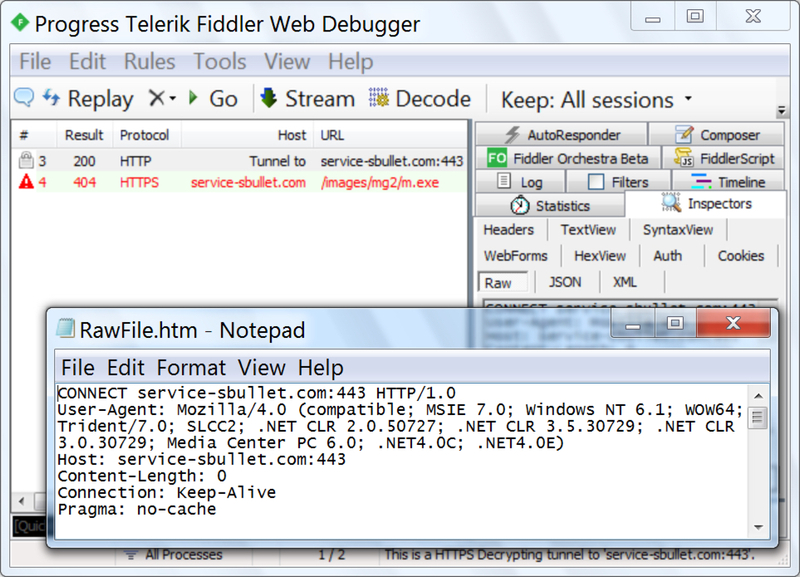 Shown above: HTTPS request for the Loki-Bot binary shown in Fiddler. Shown above: Loki-Bot executable on my infected Windows host. 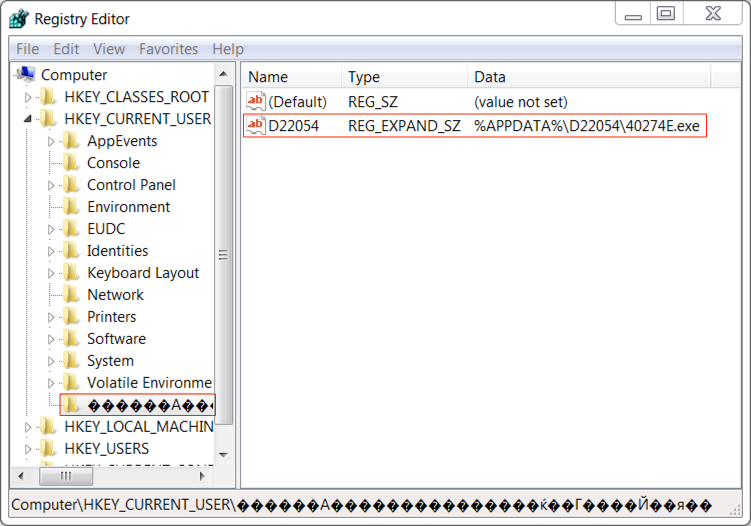 Shown above: Windows registry entry to keep Loki-Bot persistent on my infected host. 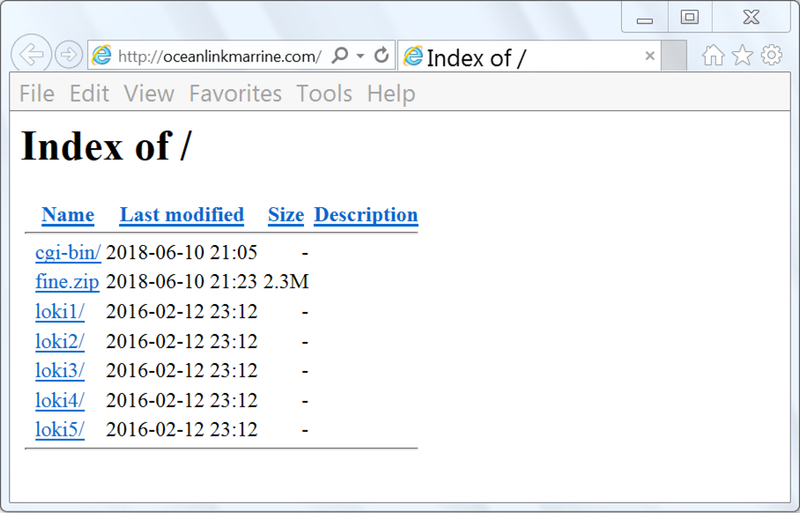 Shown above: Try searching both oceanlinkmarrine.com and service-sbullet.com for more info.